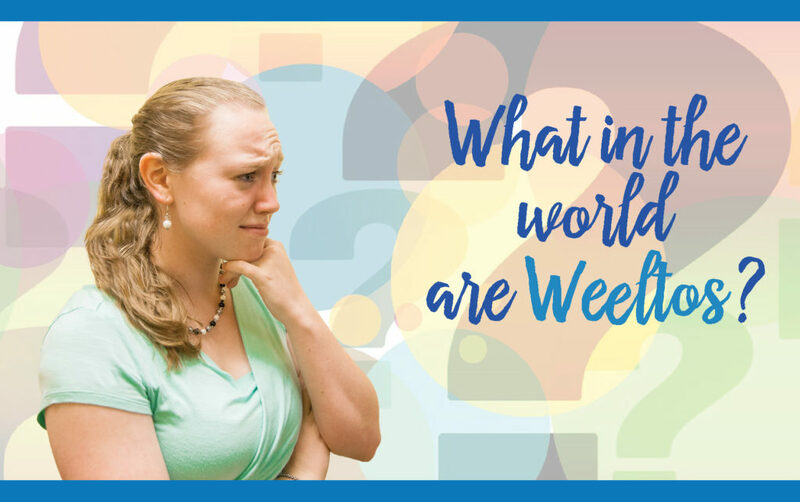 You are here: Home / Buyers / What in the World Are Weeltos? What in the World Are Weeltos? Many years ago I was privileged to sell a house for a man who was born and raised in Louisiana. Over the few months that it took to sell his house we became friends. Aside from a slight language barrier we had many things in common. I never got to sample any of his fine Cajun cooking but I used to love to listen to him talk with his unique accent. One day he happened to mention something about “De Bode.” “What?” I said. “De Bode,” he repeated. I still didn’t have any idea what he was talking about. Slowly he said, “De Bode, De Bode, De Bode of Weeltos!” OH, it finally dawned on me he was talking about the Board of Realtors! Well, it occurs to me that when we as Realtors talk about the “Board of Realtors” or the Association of Realtors, many people may not have the slightest idea of what we are talking about. So I thought I would devote a few lines this week and next to enlightening you about who we are and what we stand for as Weeltos, er uh, Realtors. Most people think that all real estate agents are REALTORS, but that is simply not true. The term REALTOR is a trademark, like Kleenex, Coke or Sony. REALTORS are real estate agents who are members of the National Association of REALTORS. We are also members of our state and local associations: the Texas Association of REALTORS and the Abilene Association of REALTORS. So what does that mean to you as a buyer or seller? Well, the most obvious benefit is our ability to cooperate with each other through what is known as the Multiple Listing Service (MLS). The MLS benefits both buyers and sellers in addition to agents. For buyers it means that you don’t have to call listing agents all over town. You can deal with one agent who can show you, pretty much, any house. For sellers it means that you have not just ONE agent working to sell your house, but ALL agents in MLS have the ability to show and sell your property, which gives you access to almost the entire market. Another, not so obvious benefit is that all REALTORS agree to abide by a professional code of ethics. We’re not all perfect all of the time but REALTORS actively police themselves to make sure that buyers and sellers are protected from unscrupulous activity. The REALTORS Code of Ethics is a lengthy document with 17 Articles, each with several Standards of Practice. The most important part of the code is included in the preamble which says, “Whatsoever ye would that others should do to you, do ye even so to them.” Sound familiar? It is the Golden rule — and as REALTORS it is (to borrow a term from Star Trek) our Prime directive! Realtors also are the “voice for real estate” by protecting private property rights and political activity. We support public officials who help keep property taxes low and equitable. As competitors, we disagree on many things. However, as Realtors we agree on the need to improve ourselves, our abilities, and our service to the community. Now, if y’all will excuse me, I have a hankering for some crawfish and raw oysters.